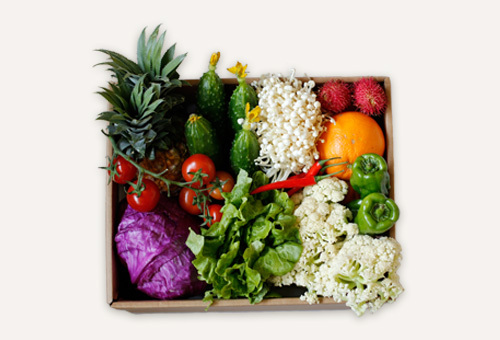 You can choose between 3 different boxes with fresh, seasonal veggies. 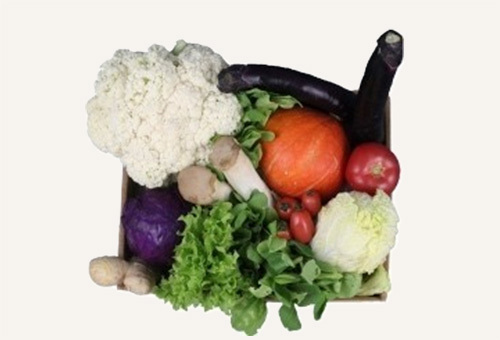 The products in the weekly box reflect the season and are selected in collaboration with our farm partners. If a product does not live up to our quality standards, we might make changes to the weekly content. During some parts of the year it’s more difficult to find fruit that live up to our quality standards. 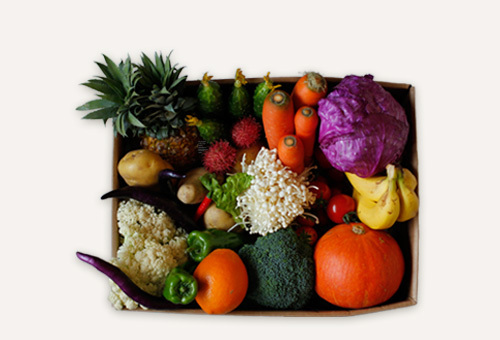 If the selection of fruit is limited one week, we will add more veggies to the box instead.